I can't even believe it. We're in the home stretch! 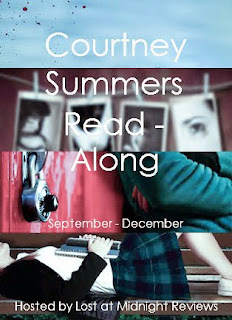 Today marks the start of the LAST MONTH of the Courtney Summers Read-Along! *tear* I'm really sad that we've come to the end but I've had such an amazing time hosting this event. I hope you guys have enjoyed it too! To give you guys a bit of an update: I have been absolutely swamped with school the last little while. I have an exam tonight, had two yesterday, and two essays I handed in on the 3rd. All my time has been devoted to trying not to fail, which means that the Read-Along has been put aside. Fear not though! After today, I actually have breaks between my exams (thank goodness) so I will be using it to catch up. SO here's a mini revised schedule! 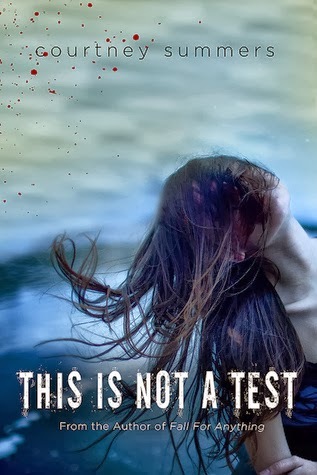 I'm actually SO EXCITED to reread This Is Not a Test. It is, quite possibly, my favorite of Summers' books and I'm looking forward to returning to this story. I know some of you might be put off by a zombie book (or you could be all YAY ZOMBIES, who knows) but this book is about so much more than that. If you want to hear my thoughts, I reviewed This Is Not a Test when it came out last year. I hope you love it as much as I do! 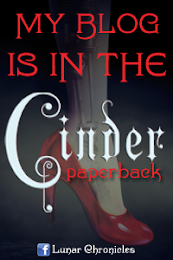 If this is your first read or your fourth, thank you guys SO MUCH for participating. I can't wait to hear what you guys think! P.S. I also wrote a post last week about depression and books that you can read here (if you're into that sort of thing).